I love this entire post! I'm going to alter my lesson plans for the first two days and include the puzzle and the "Saving Fred" activities. I am going to do the puzzle race too. Here is another I love. I tell the kids we are going to "grow" together this year and each child plants TickleMe Plant. Then when the plant grows the kids tickle the leaves and they close. They never forget this growing experience. Just search TickleMe Plant to see a live one in action and to find classroom kits. 2 amazing beginning of the year activities!! Thanks!! Awesome activity ideas! Thank you for sharing. I will try them out with my students when they return (August 28th)and let you know how it goes! I've also used Saving Fred as a first week activity! An added bonus is buying gummy worms and life savers! I might have to go to Target and get some puzzles as another activity! And I love gummy bears!! Yum! I love gummy bears! When I was in college, my roomie gave me a 5lb tin full of gummy bears for my birthday (which didn't last very long). I love those ideas! They seem really fun. I've never done puzzles with second graders. You think a 50 piece puzzle would be appropriate? I have used puzzles with second graders before and they have completed larger puzzles but for the purpose of this activity a 50 piece puzzle might be best. It probably all depends on how long you want them to work on them. I love your first day activities, I'm going to have to try them out! 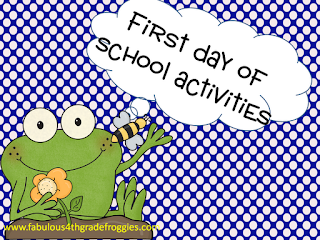 What great first day activities! Love the saving fred activity. I love both of your back to school activities!!! I think I will have to give them a try. I love watching and listening to my students as they work through problems, you're absolutely right anyone that does these activities will learn a LOT about their kiddos! Thanks again for sharing your ideas with us. Congratulations. You have been awarded the Versatile Blogger Award. 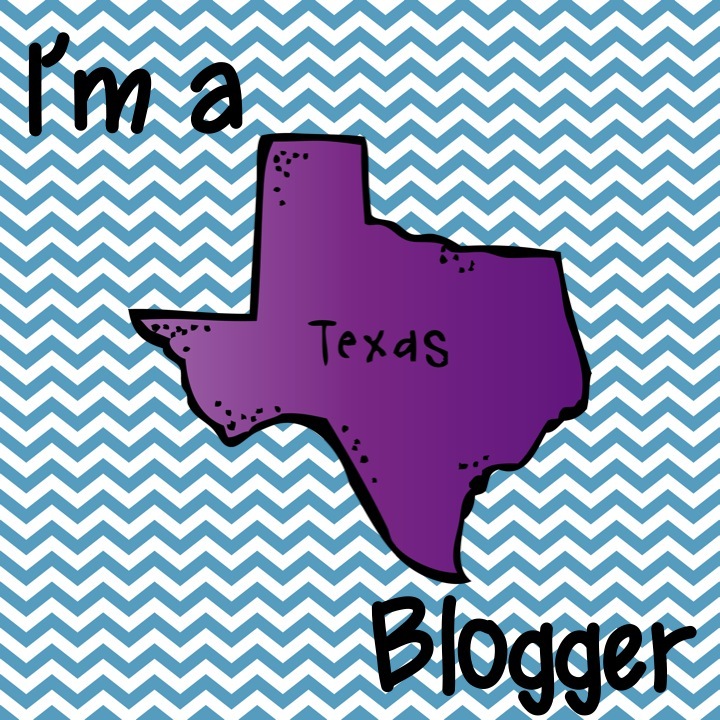 Check it out on Teise's Tidbits when you get a chance. I like your idea of a puzzle race. I have used puzzles in the past for rewards, but I have never thought about using it for a first day activity. Great idea! Your ideas are so thoughtful and fun! :) I'm totally into the puzzles. Thanks for sharing. I'm totally a new follower. I will have to pass on to my 4th grade teaching friends too. I like the idea of the puzzle races. That could lead into a great conversation about working in cooperative groups. I always use puzzles torward the end of the year but never considered using them the first week of school. This may be an activity that I add to my list of activities. Thanks for sharing. I am in love with you firt day ideas!! I am SO borrowing them! Thanks so much for sharing!! Great ideas! Will definitely be doing them! It is fun to watch how kids "Save Fred." A good way to see how they work together and solve problems! I like that your B2S list included gummy bears! Lorraine, great minds think alike! 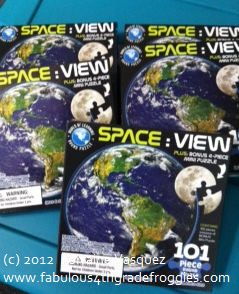 The puzzle race is one of the activities that I do at the beginning of the year too. I even have the exact same puzzles from Target! It is so much fun! I always forget about the teacher discount at Michaels! I was just there the other day too...darn. I love these ideas!! I am desperately wanting a Cameo as well. I was obsessed with the Cricut..and then I saw this...and now I'm going crazy wanting one! These sound like so much fun! I will definitely be trying out both. I'll let you know how it goes. These are great back to school ideas. I've actually gone out looking for some puzzles already with no real luck. I will head to Target (was it the dollar spot, maybe) to try find a good one there. Fred~ Adorable!!! Love the puzzles and the worm activities! Great! Just one question on Fred---can the kids poke him with an unbent paper clip (fishing hook style) to pull him through the "life preserver?" 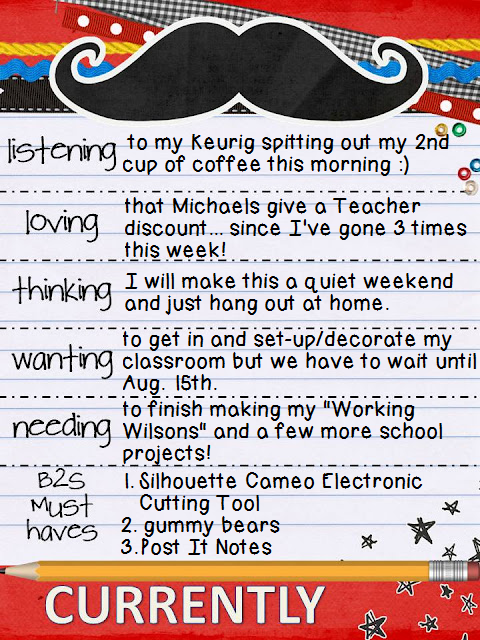 LOVE the puzzle idea---adding the Dollar Store to my "to do " list for tomorrow! 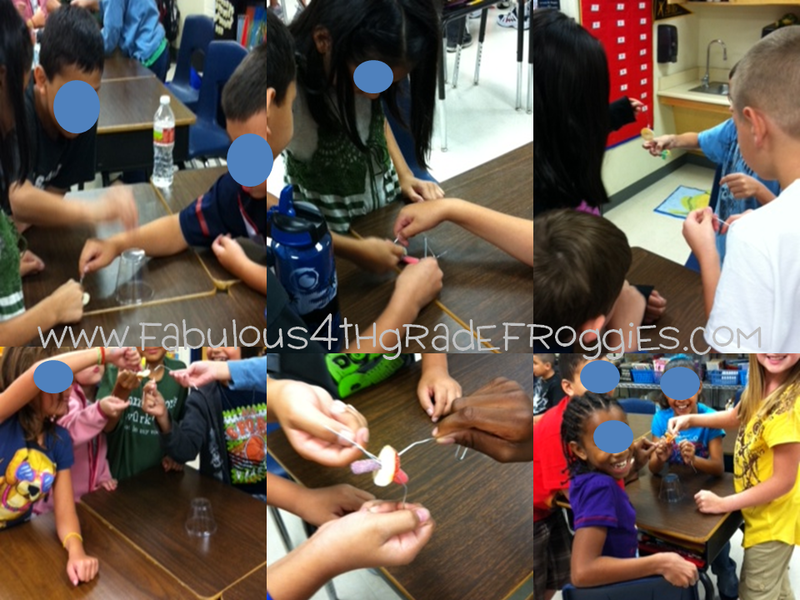 I LOVE the "Saving Fred" activity! I will def be trying it the first week of school. I will let you know how it turns out! Thanks for the great idea! Love the idea! It's hard to see in the picture, but the life preserver is trapped underneath the cup? So students have to move the cup first with the paper clips and THEN get the preserver on? When I read about the puzzle idea, I thought, "wow, what a great idea, but I'll never find the puzzles." My Target never has what the bloggers are talking about. But, lo and behold, a trip to Target today and I struck gold! I bought the US states maps. I thought they might be a little easier for 3rd graders. I am very excited to try this. Thanks for the idea! Hi. I want to thank you for all of the wonderful ideas you have shared thus far. I will be implementing both of your first day activities. I especially love Saving Fred. Can't wait. Thank you again. I like it! I also teach fourth grade and I'm currently laying out my first day, Sept. 5. In your directions for Fred, it says "...and paper clips per group." Do you give them a certain number of paper clips, or one per student? Was so excited to walk into Target and see those same puzzles! I'm so excited to try these activities in my room! Thanks for sharing!